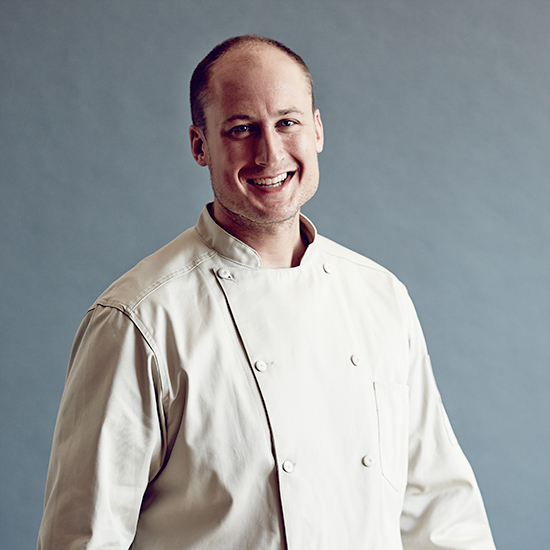 Dave Beran of Next in Chicago is one of Food & Wine's amazing 2014 Best New Chefs. Here, he reveals his current obsessions. I came up with a lot of the Hunt menu at Next while I was training for a marathon. That menu was not really about hunting, but about being outside and searching for something and taking in everything around you. I ran over a fallen birch tree, and it gave me the idea to serve a plate of appetizers on a log. I’m a gearhead. When I was a kid, my neighbor was a race instructor and took me to the track. I saw a Mercedes C43 AMG and fell in love. My new car is the C63 AMG Coupe, first edition. It’s matte black, and it looks like the Batmobile. I’ve talked a lot with mixologists about balance in food and cocktails. I got to work behind the bar at Pouring Ribbons in New York City, where I learned to make daiquiris. In Chicago, I mixed them at our bar, The Office. I’m not a bartender, but I’m confident in my ability to make daiquiris.